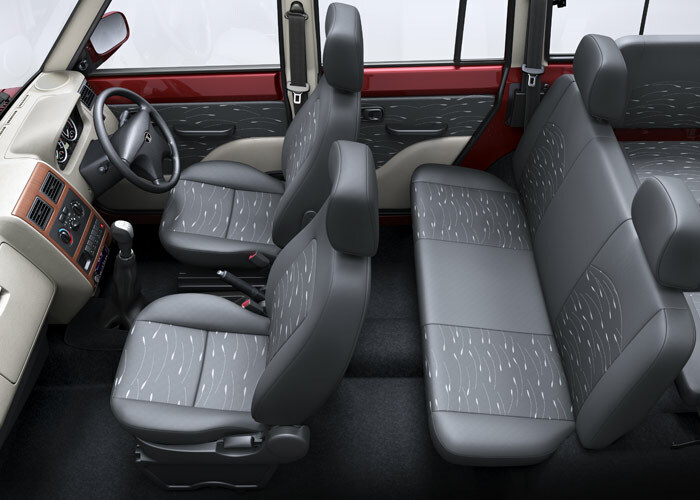 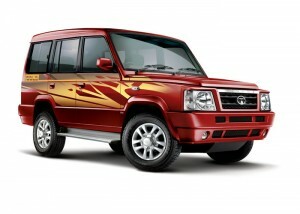 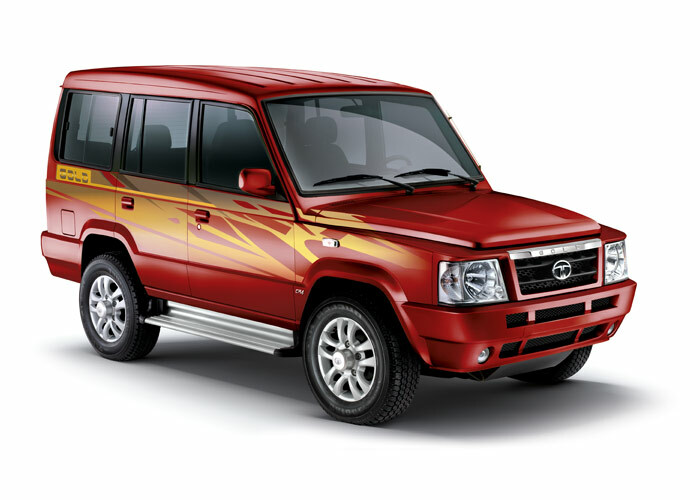 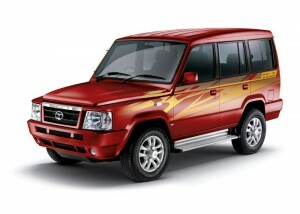 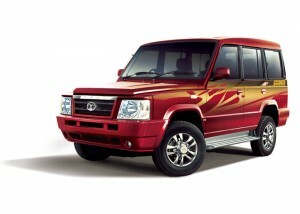 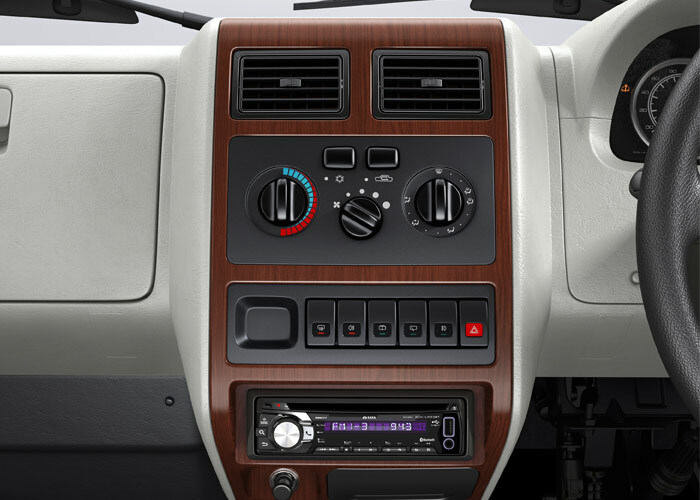 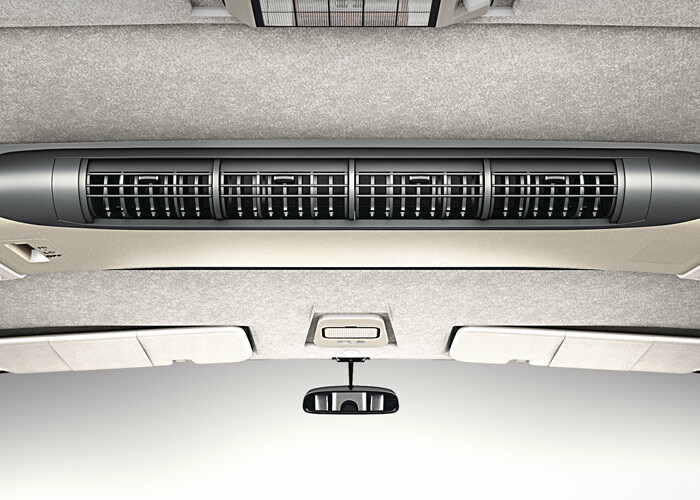 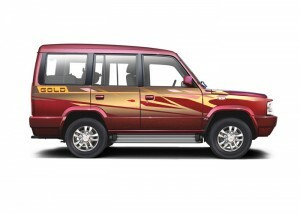 Tata Sumo Gold GalleryStyle meets Comfort with Sumo Gold’s spacious interiors and a host of features. 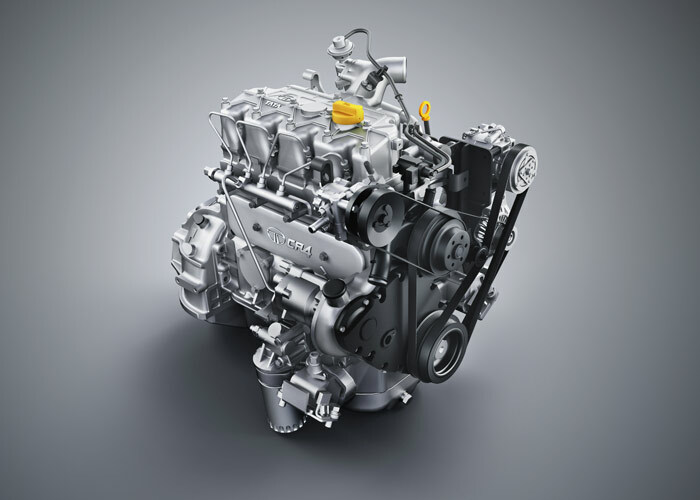 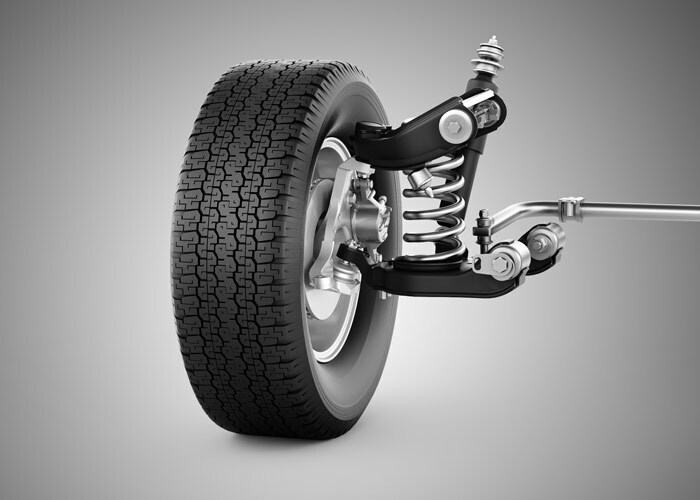 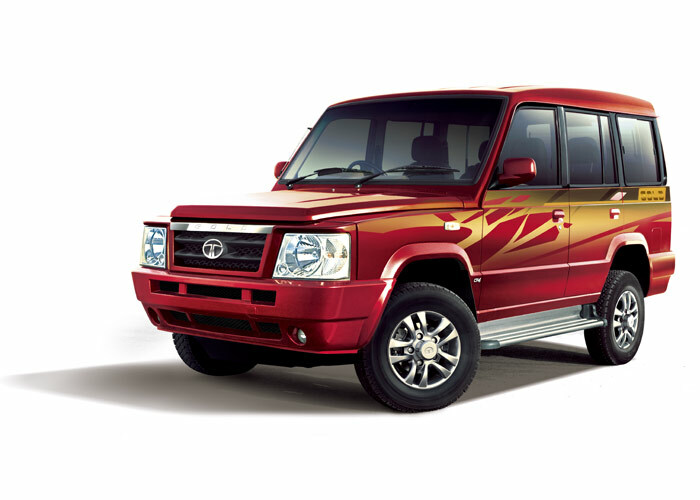 Tata Sumo Gold SpecificationsDiscover the power to challenge the extreme with the Sumo Gold. 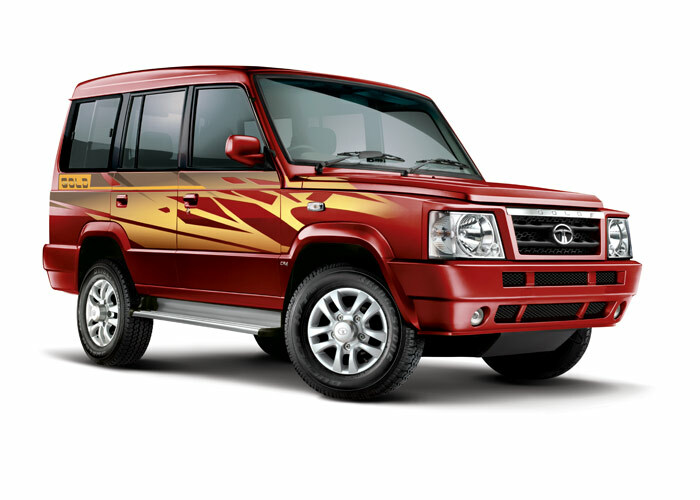 Tata Sumo Gold FeaturesStyle meets comfort in the Sumo Gold. 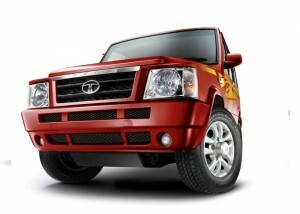 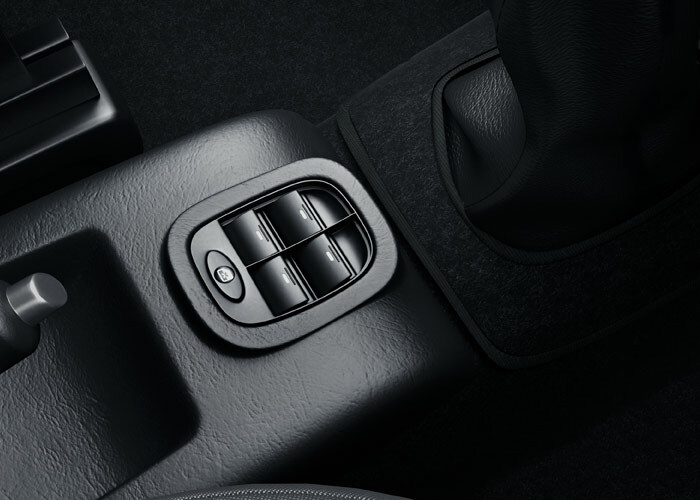 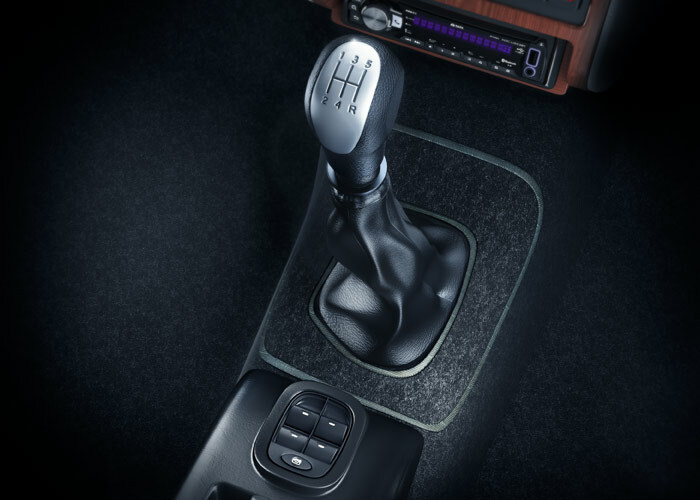 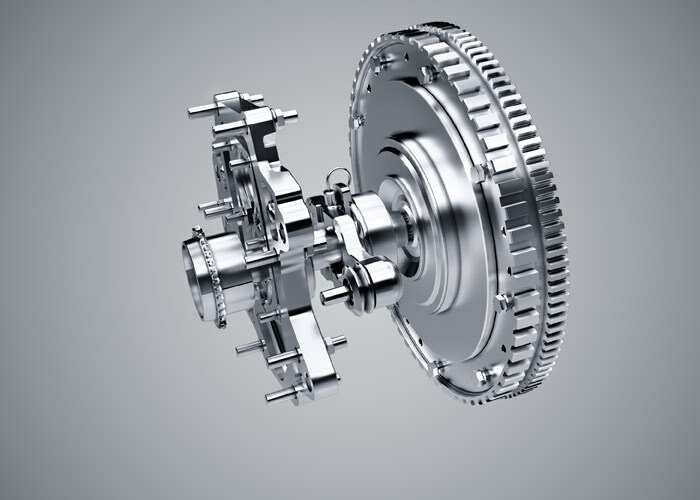 Its broad and stable stance is matched by driver-friendly features like the power steering and spacious interiors.